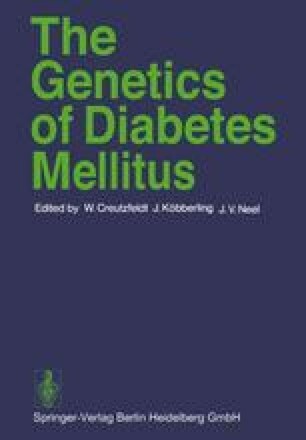 The idiom “diabetes mellitus, a geneticist’s nightmare”, introduced by Neel (1), has become one of the most cited statements in the field of genetics pertaining to diabetes. What does it mean for the clinician and the practitioner? One could even take this aspect further: the genetics of diabetes mellitus are worse than a nightmare for diabetologists; because it is tempting to speculate, and could lead to controversies among physicians, which probably would make doctors angry and patients confused. This in turn could lead to a loss of trust between the patient and his physician, who no matter how well informed, has only little working knowledge on some of the most important problems of diabetes mellitus and cannot answer every question that the patient is particularly interested in.